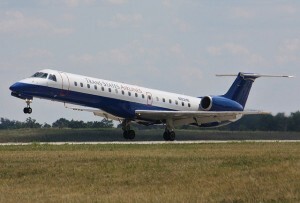 Republic Airways Holdings, owner and operator of Republic Airlines and Shuttle America, reported first-quarter net income of $6.4 million. The parent company reported that Republic and Shuttle America posted revenue of $341 million in the period. Trans States Airlines recruiters came to ATP’s national headquarters today to launch the ATP/Trans States Airlines Tuition Reimbursement Program. 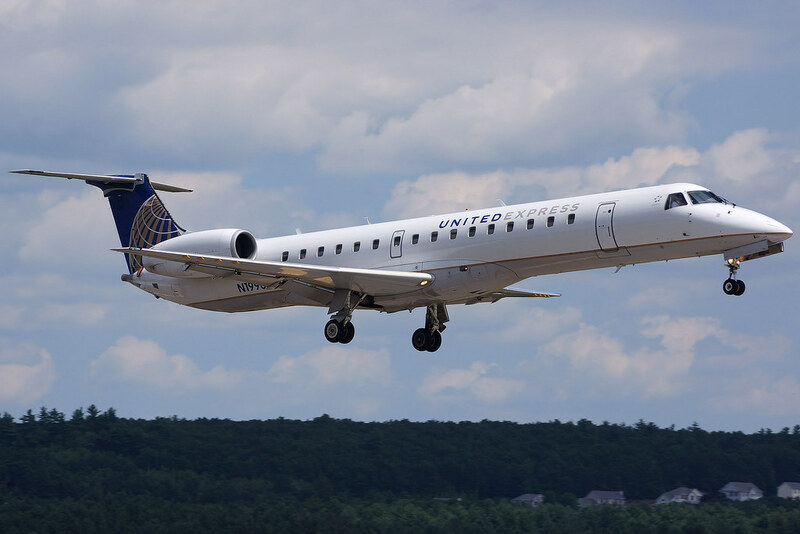 Trans States Holdings, operator of Trans States Airlines, Compass and GoJet, sent their Manager of Pilot Recruiting Hope Harkey to address the assembled pilots interested in being the first to join Trans States’ Tuition Assistance Program as well. 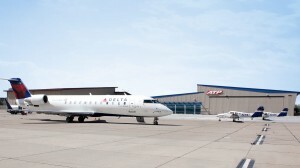 Delta Air Lines has reported a net profit of $746 million in the first quarter of 2015, more than tripling the $213 million net profit the company recorded in the same period a year ago. Some of the most popular articles here on PilotJobs have been the Flying the Line articles featuring airline pilots that we know who have let us share some of their experiences as professional pilots with you so that you can know what the job is all about. We want to offer the same opportunity to some of the airline recruiters that we know, to be able to share their experiences with you also so that as you begin your airline career that you will know what they are looking for. Airlines continue to struggle to fill the cockpits of their aircraft and in response Trans States Airlines has joined other airlines in offering a substantial signing bonus to those pilots willing to fly for them instead of another airline. 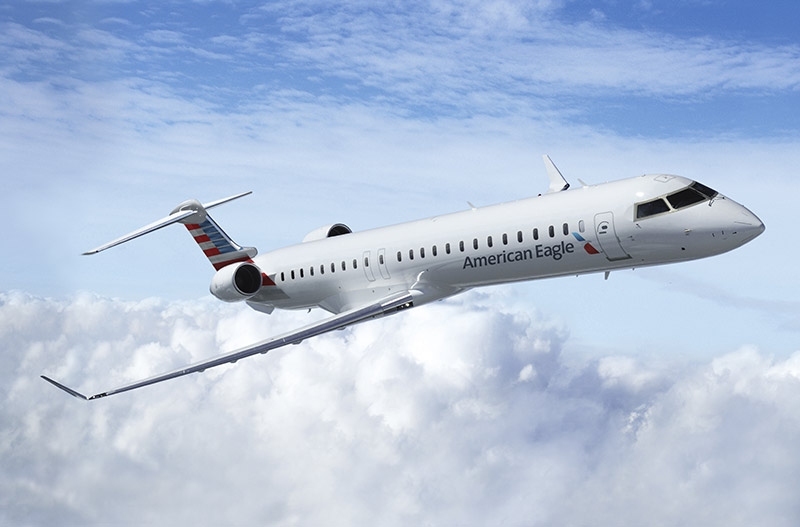 ATP’s recruiting partner Mesa Airlines announced that it has been chosen by American Airlines to fly seven additional new Bombardier CRJ900 NextGen aircraft under the American Eagle brand for the next ten years. 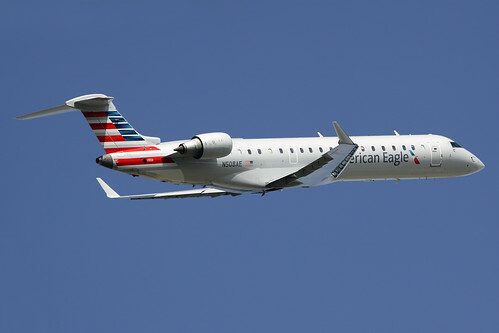 The new aircraft will bring the total number of CRJ900s flown by Mesa to 64.